Big news! The new DirtDoctor.com website has gone live! It looks good and we hope you will like and use it often. As with anything new and major, there are a few glitches, so be patient with us as we make some final improvements. 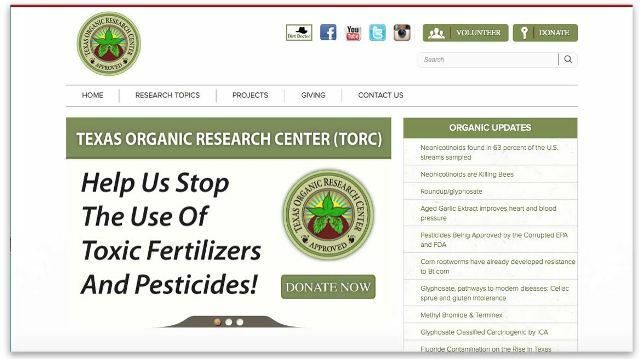 The Texas Organic Research Center (TORC) also has a new website. You can easily find more topics such as Acceptable & Unacceptable Natural Organic Products and Research Projects. If you are so inclined, check out the information on how to Donate to TORC and stop the broad scale use of toxic chemical pesticides and synthetic salt fertilizers that are hurting our wildlife, livestock, pets, food, the soil, the water supply and the environment in general. 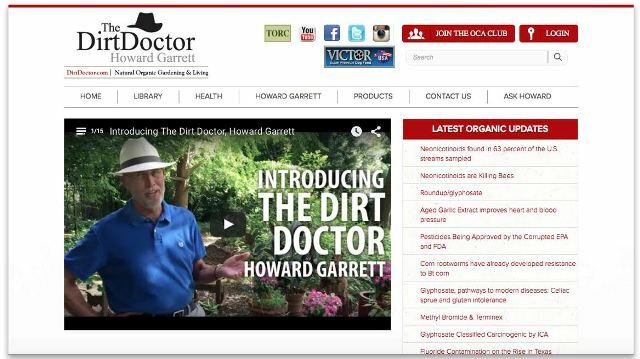 You should also check the improvements to Dirt Doctor Videos and the Natural Organic Forums. We'll talk more about all the new bells and whistles in the coming days and also on the radio show this weekend. We hope you like the new site and it helps you with the Natural Organic Program more than ever before. To discuss this newsletter or any other topic, tune in every Sunday at 8 am - 11 am central time to the Dirt Doctor Radio Show. The call-in phone number is 1-866-444-3478. Listen on the internet or click here to find a station in your area.